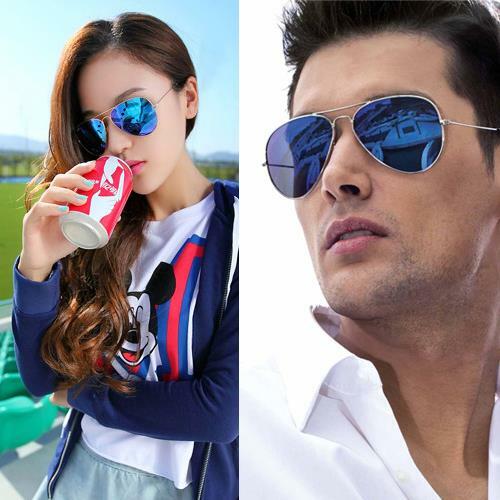 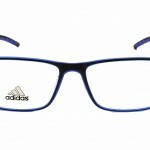 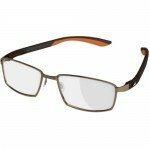 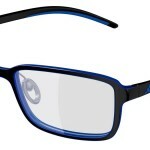 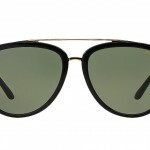 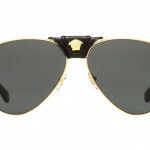 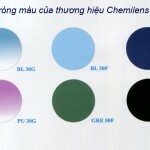 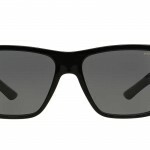 Quality eyeglasses, sunglasses and contact lenses from best-selling brands and famous designers. 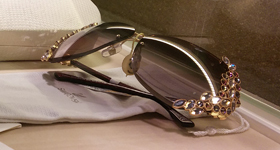 On-site repairs to spectacles and sunglasses. 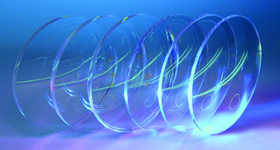 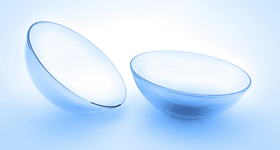 Dispensing of all optical prescriptions. 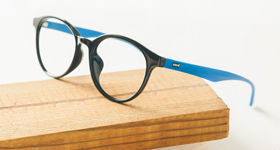 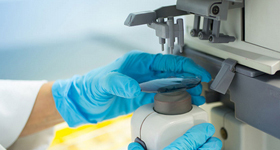 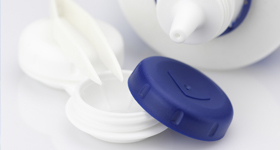 Expert advice on cleaning and caring for your glasses. 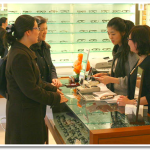 We’ll replace your glasses or sunglasses if they have a manufacturer’s defect.